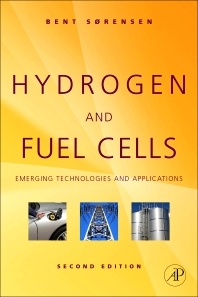 The book not only describes the "how" and "where" aspects of hydrogen fuels cells usage, but also the obstacles and benefits of its use, as well as the social implications (both economically and environmental). 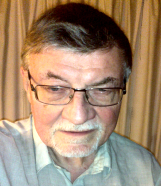 Written by a world-renowned researcher in energy systems, this thoroughly illustrated and cross-referenced book is an excellent reference for researchers, professionals and students in the field of renewable energy. 7.5. How much time do we have?